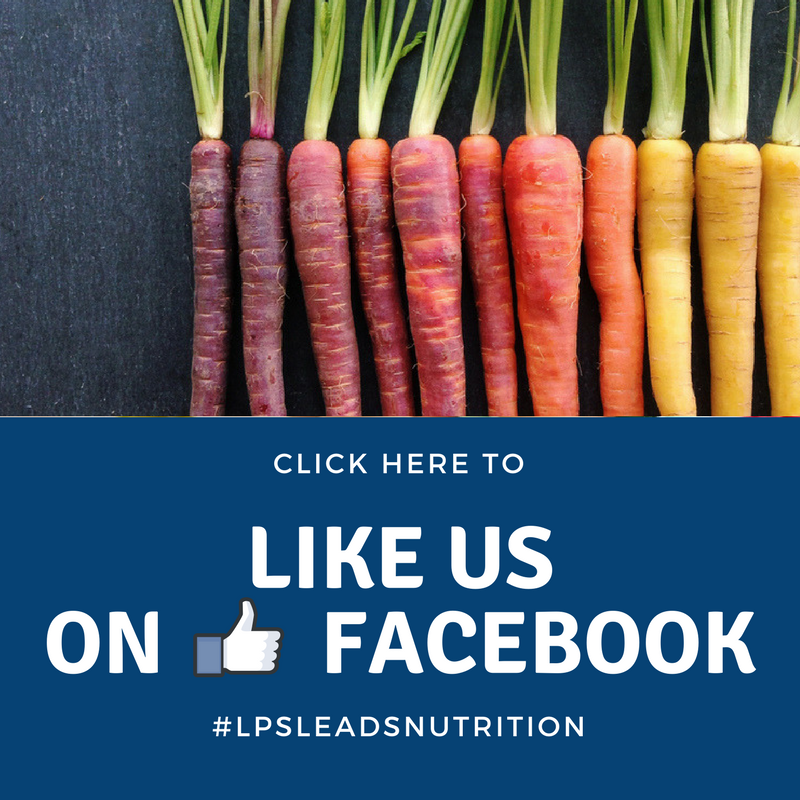 The Nutrition Services team for the Liberty Public School District is represented by a staff of over 120 well trained, dedicated women and men. 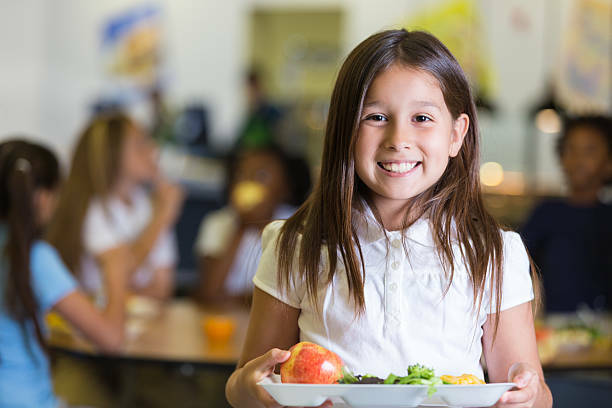 We provide high quality, nutritionally balanced, and affordable breakfast and lunches to more than 12,000 students daily across our district. Join your student for breakfast or lunch to see what we are all about! 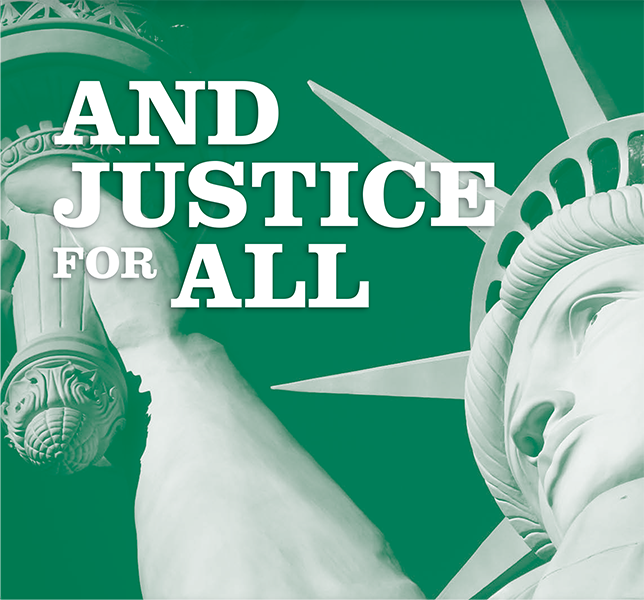 Want to make a difference for the students in the Liberty Public Schools community? Donate to the LPS Nutrition Services Lunch Fund! The LPS Nutrition Services team serve more than 8,000 meals a day. Many of our students’ parents struggle to pay for lunches, but may not qualify for free and reduced priced meals. As a district, we are committed to ensuring all of our students receive a nutritious lunch every day to help them stay healthy and focused on learning. 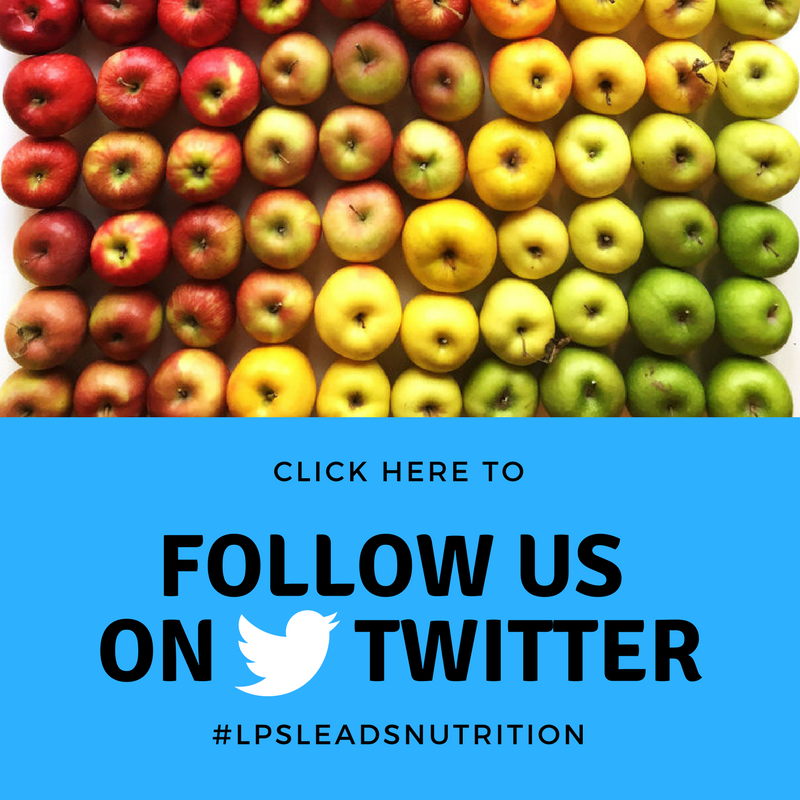 Money donated to the LPS Lunch Fund will help pay off outstanding balances on students’ lunch accounts and allow Nutrition Services to continue to feed all students every day. If you would like to donate, please contact Susan St. Ama at susan.stama@lps53.org or at 816-736-5377. Thank you for your generous support of our students! Stay up to date on what's happening in our kitchens! Nutrition Services is hiring for the best job in the world!